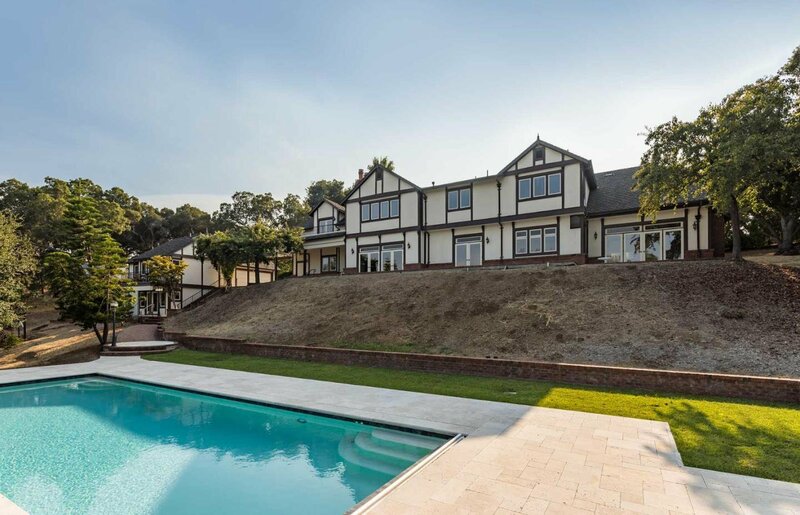 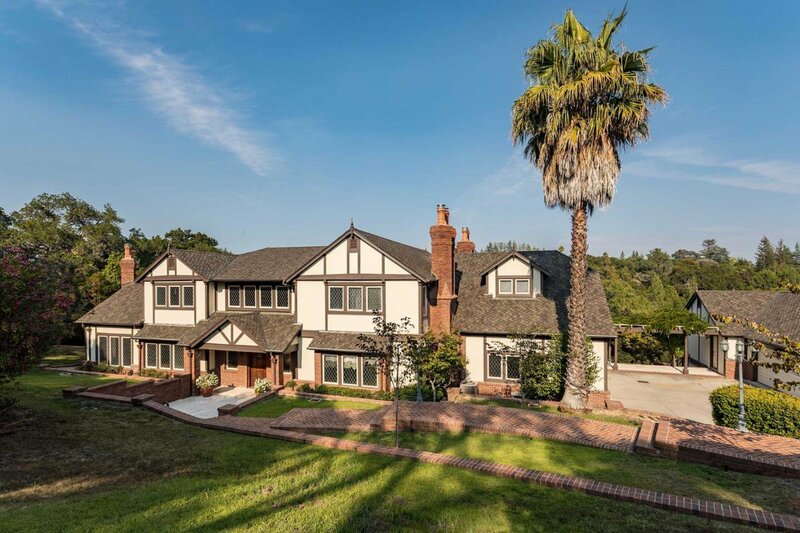 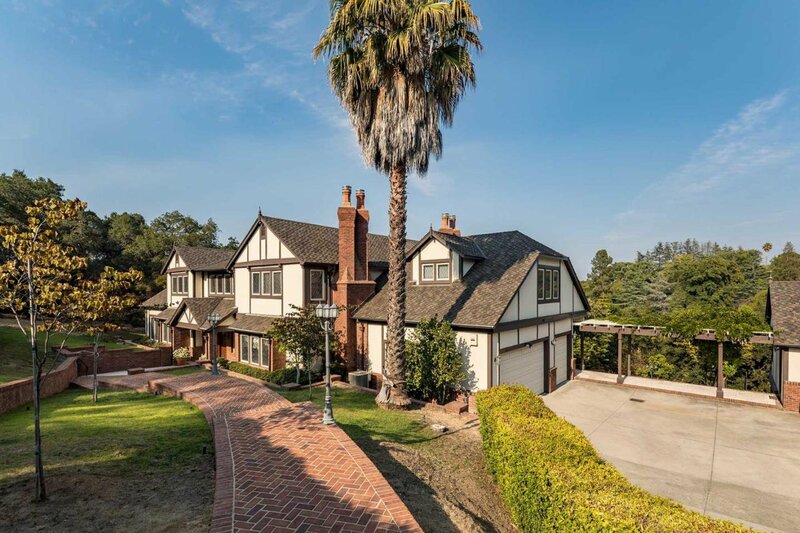 Surrounded by quiet, oak-lined streets in the gated Las Pulgas Estates community, this pristine 5 bedroom, 5.5 bath estate of 6,247 square feet (per appraisal) rests on an expansive 3.83 acre lot (per county) with stunning Bay Area views. 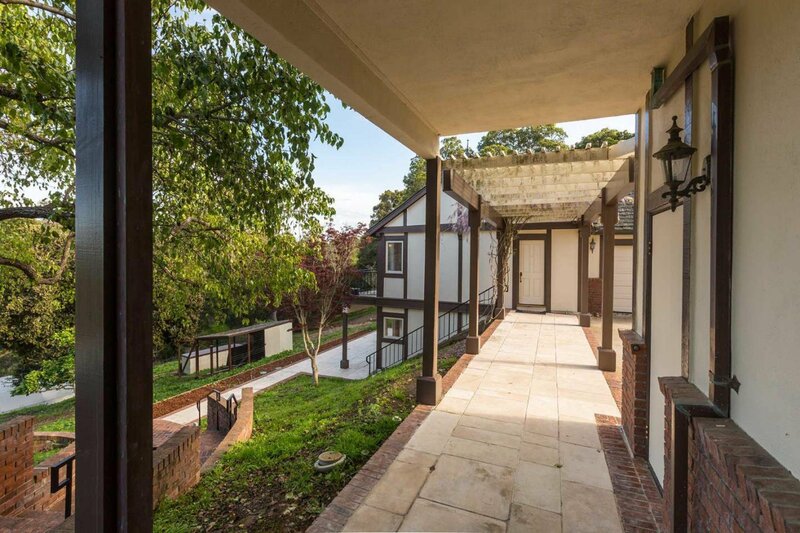 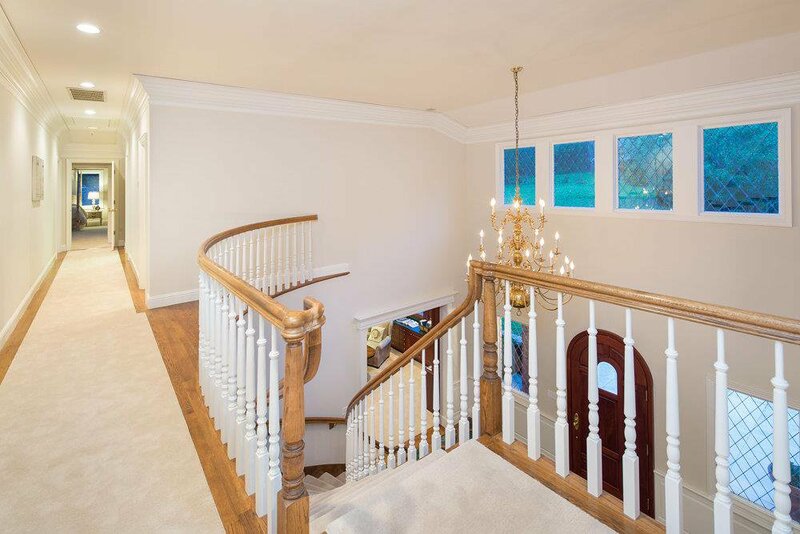 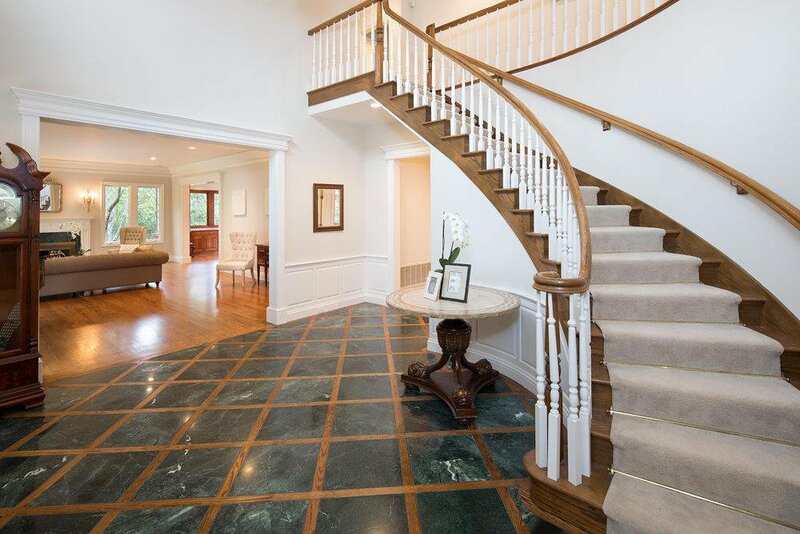 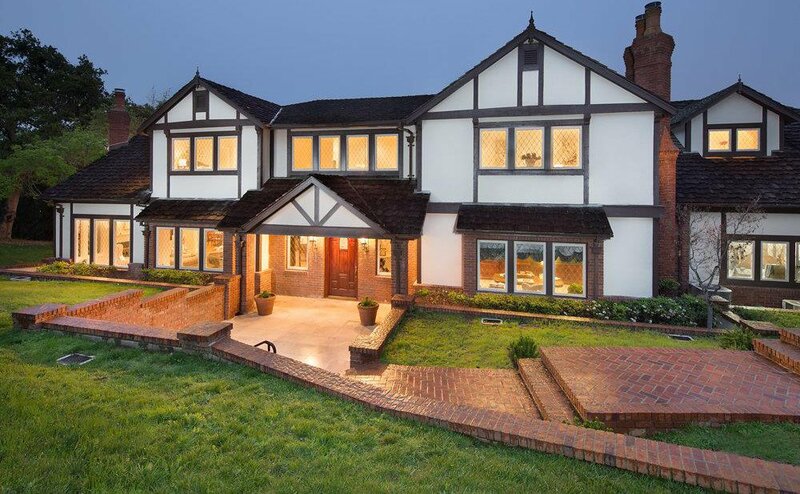 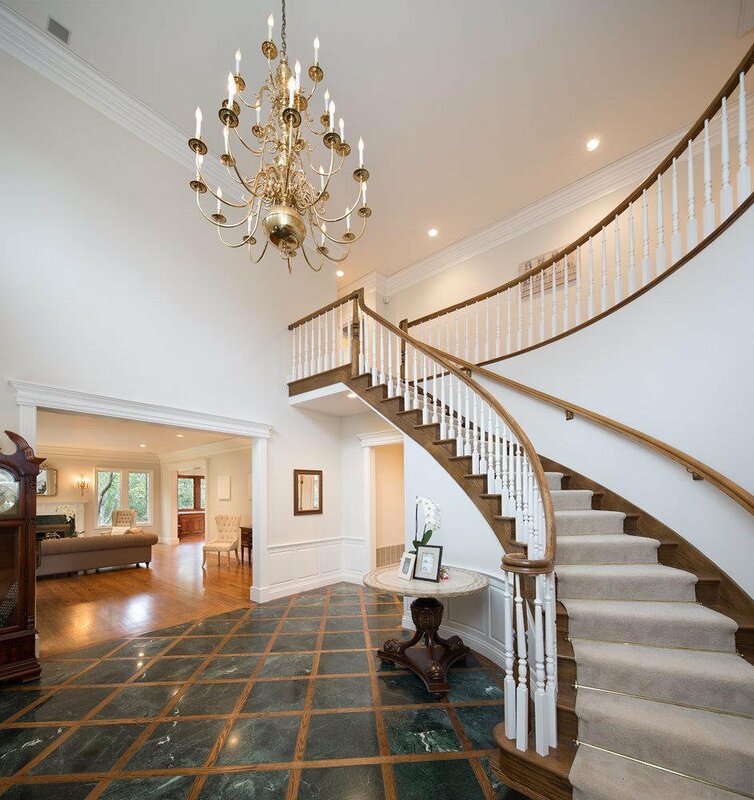 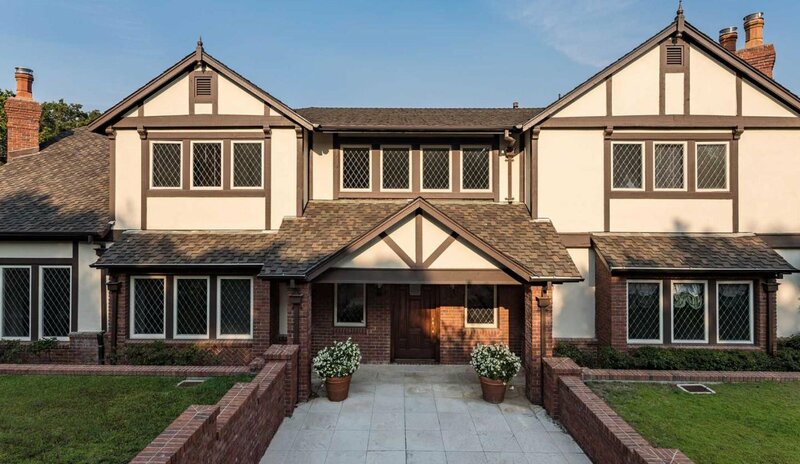 A long, private driveway leads you up to the Tudor-style exterior, which opens up to a marble foyer, graceful staircase, private study, and oversized formal living room. 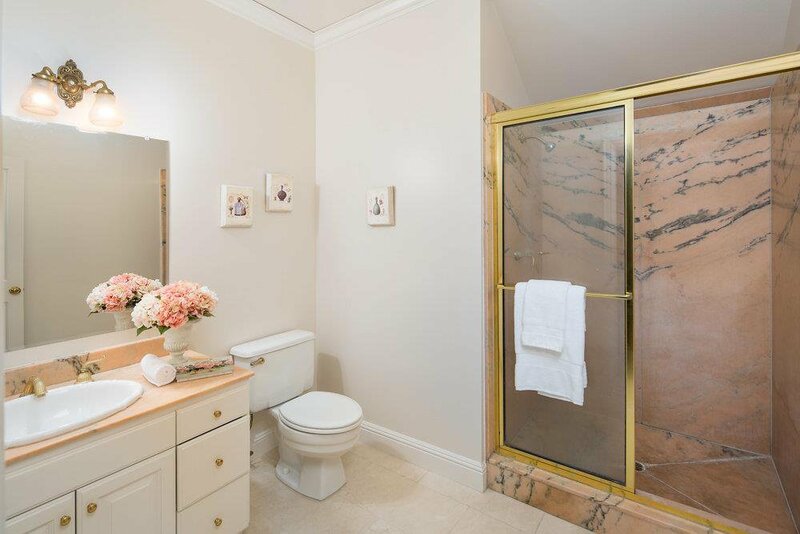 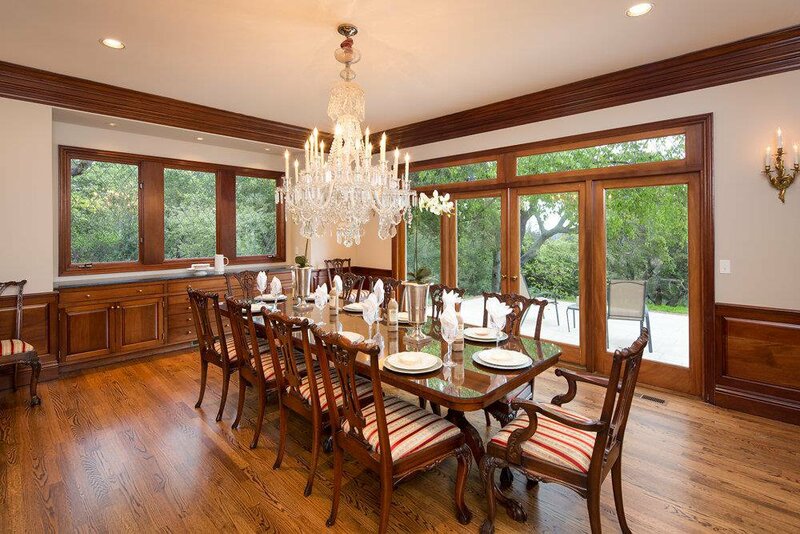 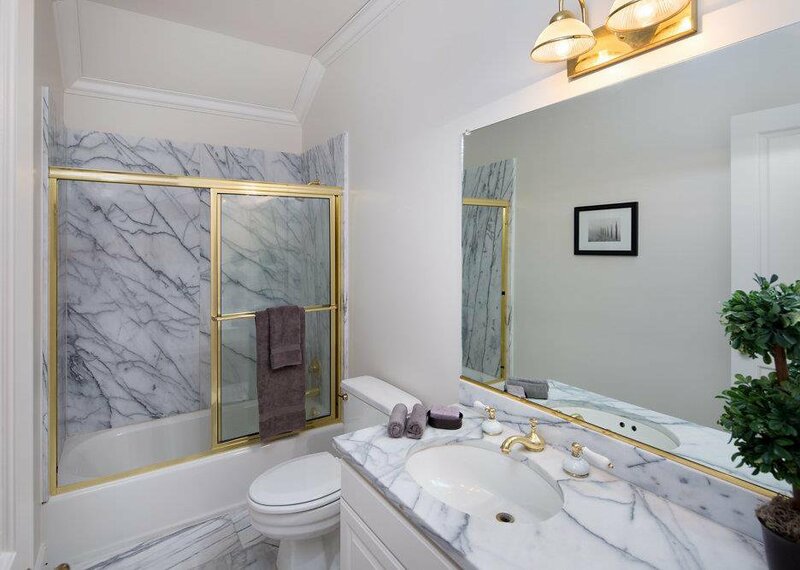 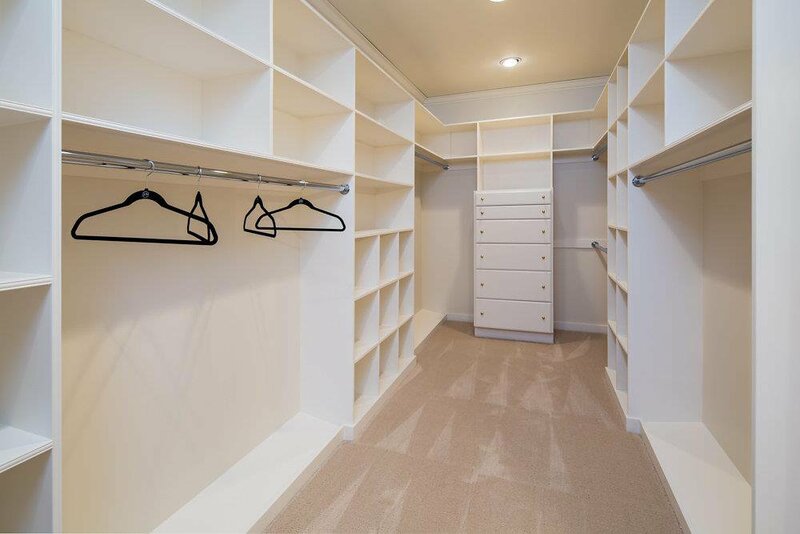 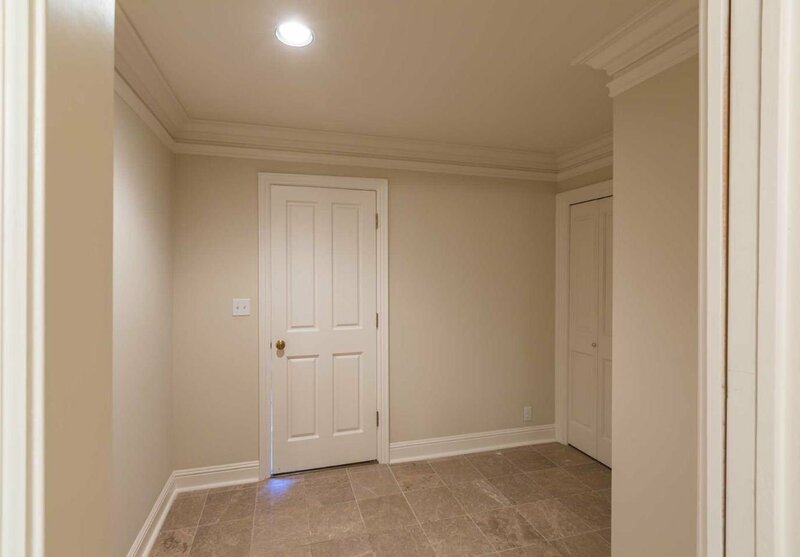 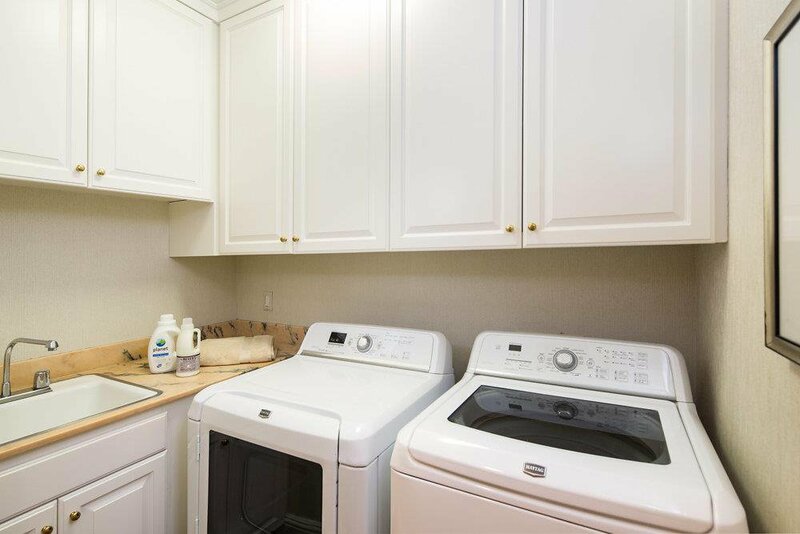 A powder room rests off the chefs kitchen, while all five bedroom suites are upstairs. 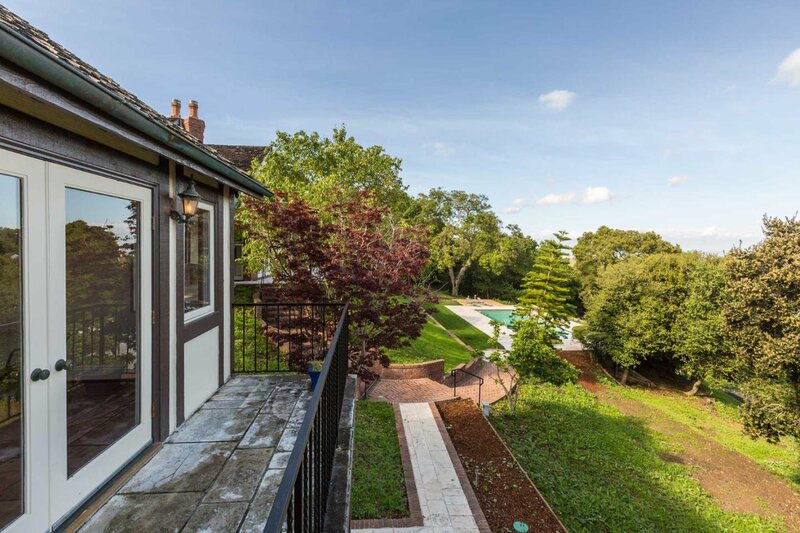 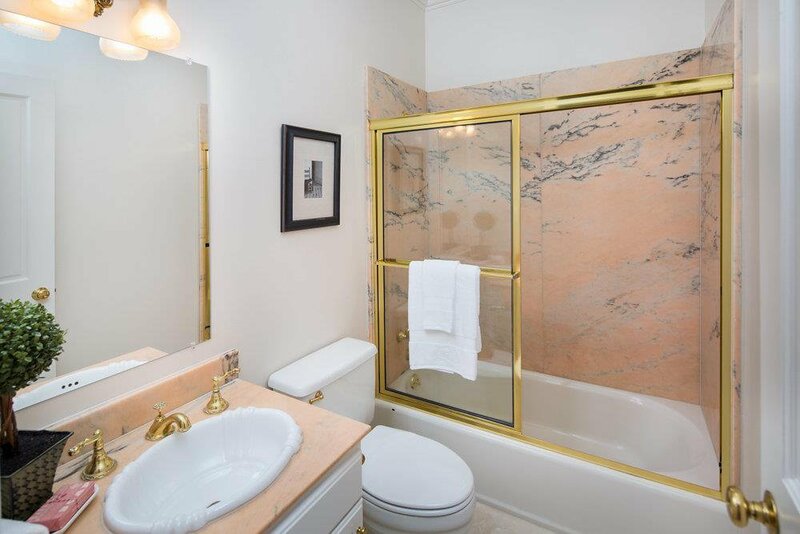 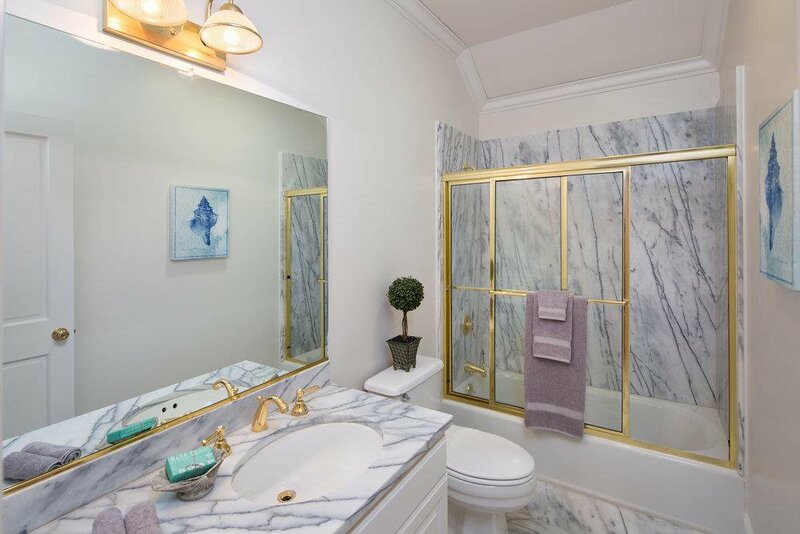 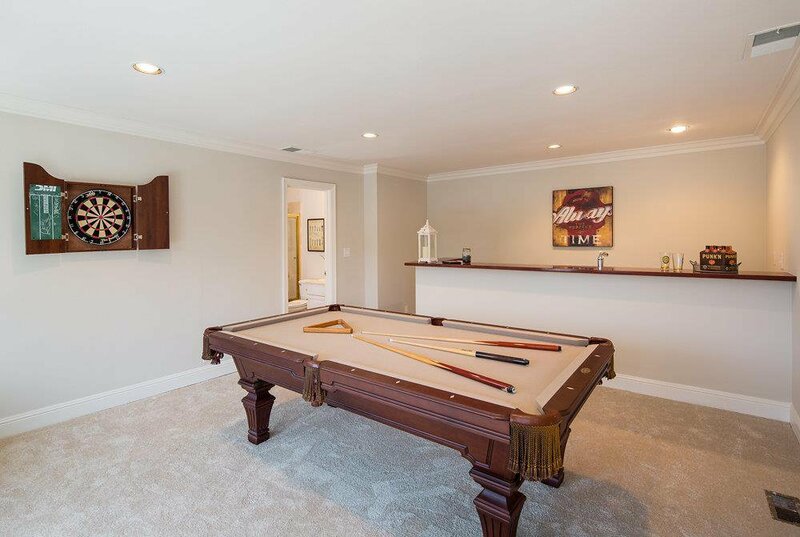 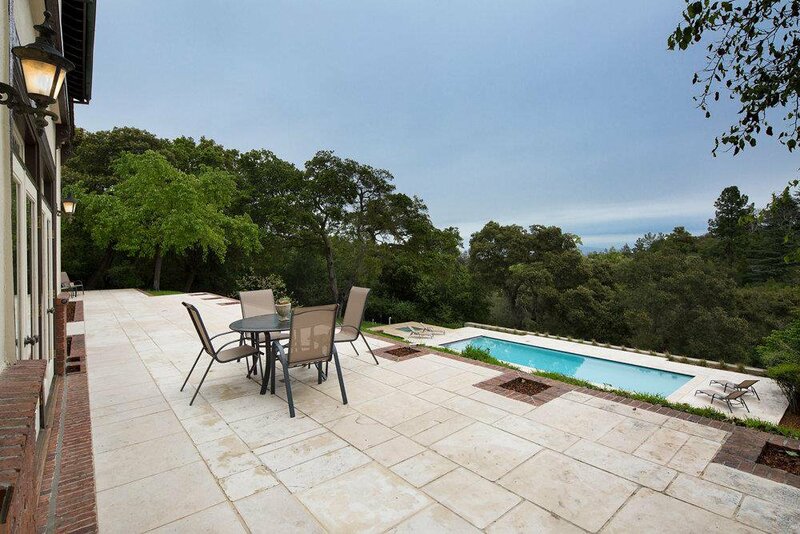 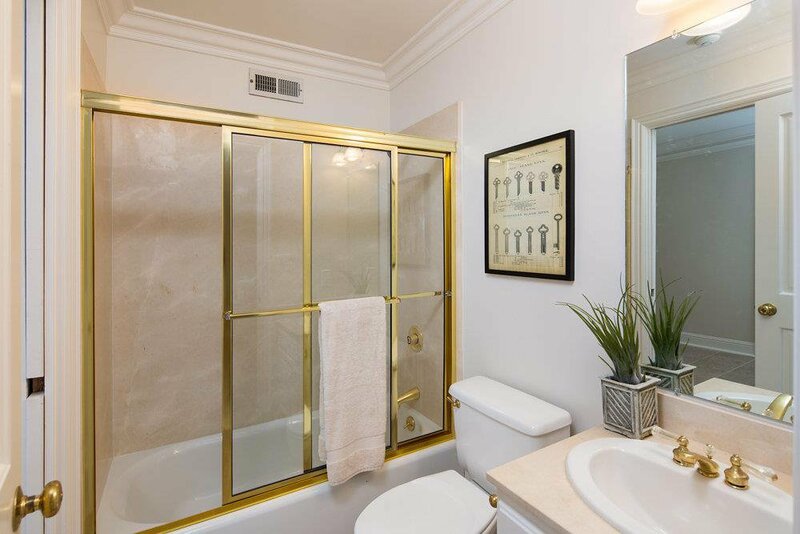 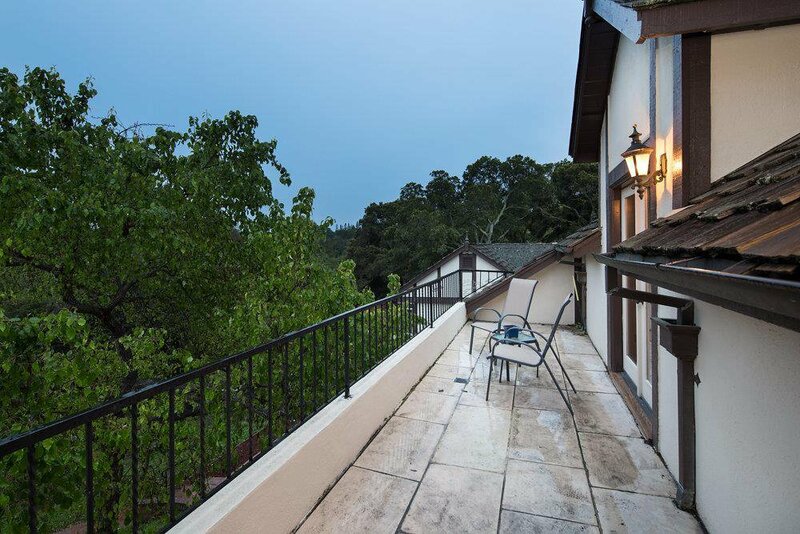 An enticing heated pool and jacuzzi frame the sweeping landscape thats suited for outdoor entertainment, while the separate 1 bed, 2 bath guesthouse of 1,302 square feet (per appraisal) functions wonderfully as an in-law unit or guest quarters. 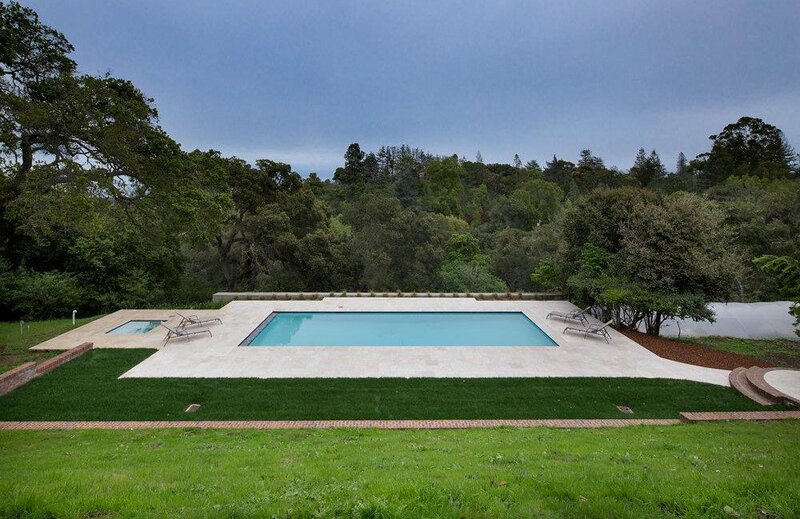 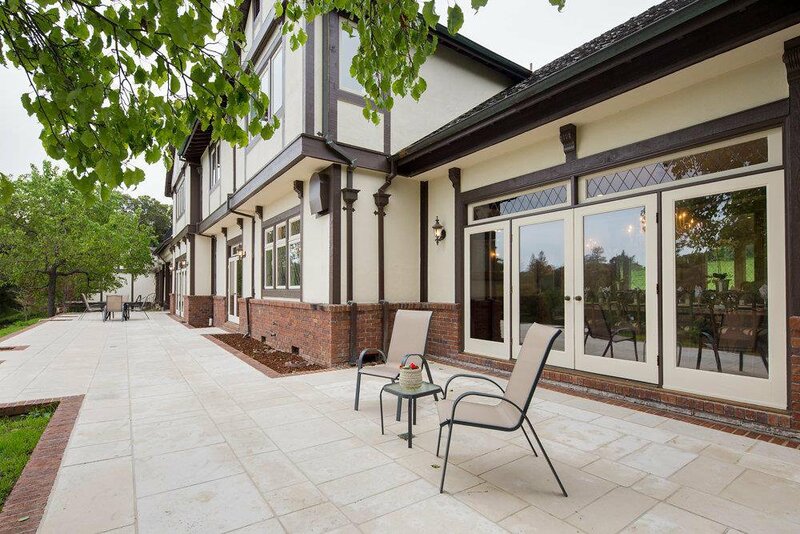 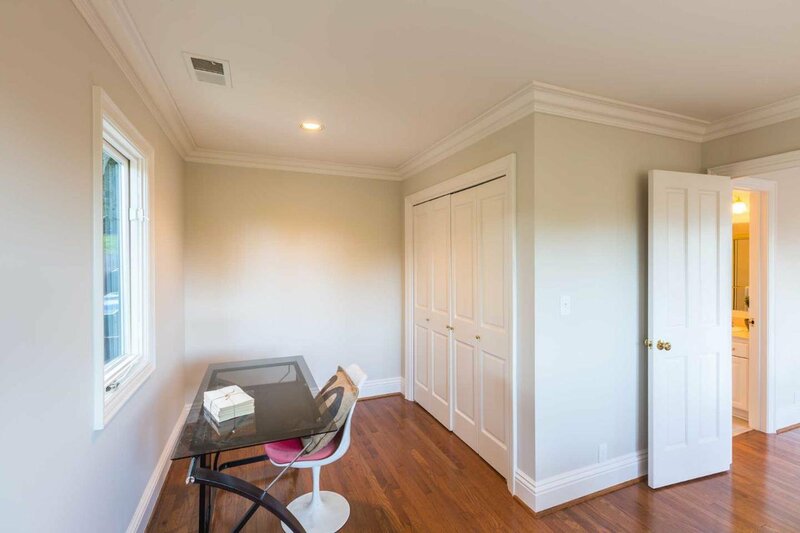 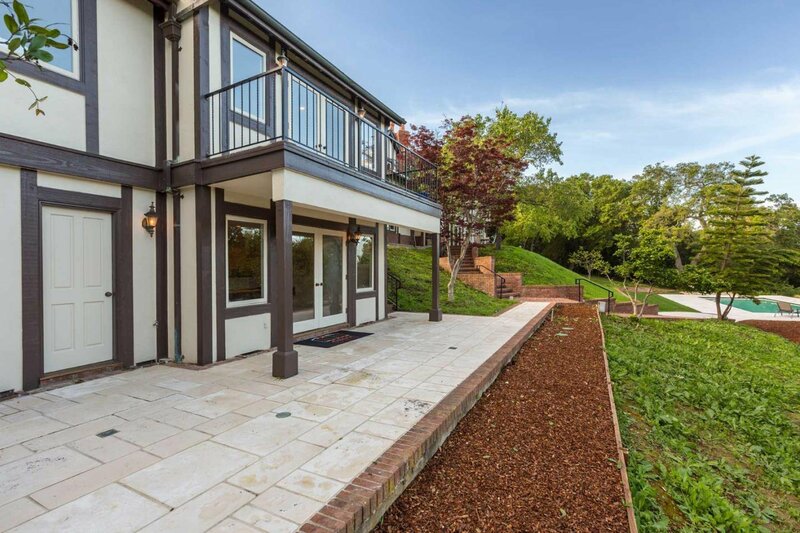 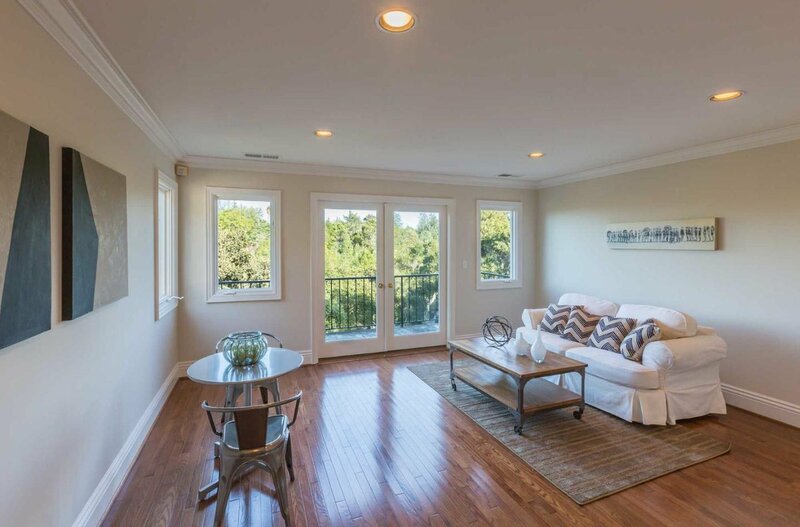 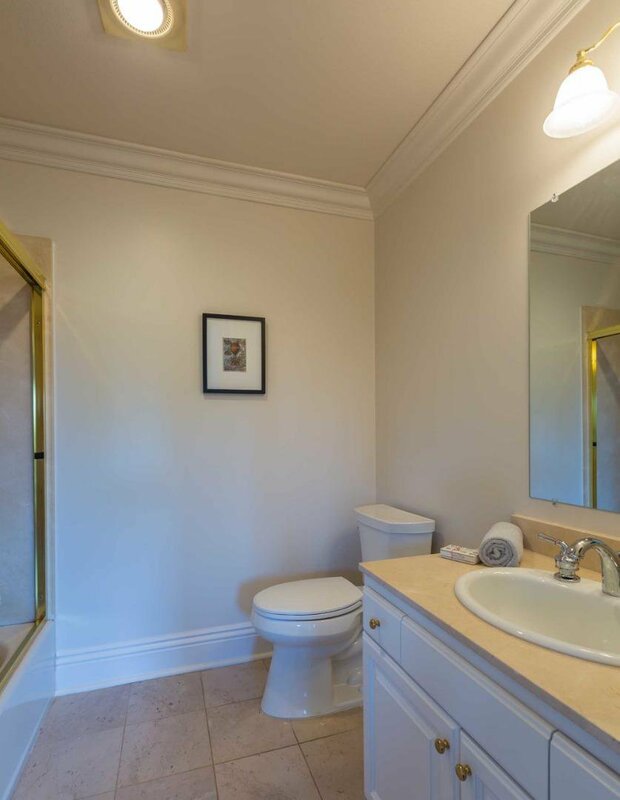 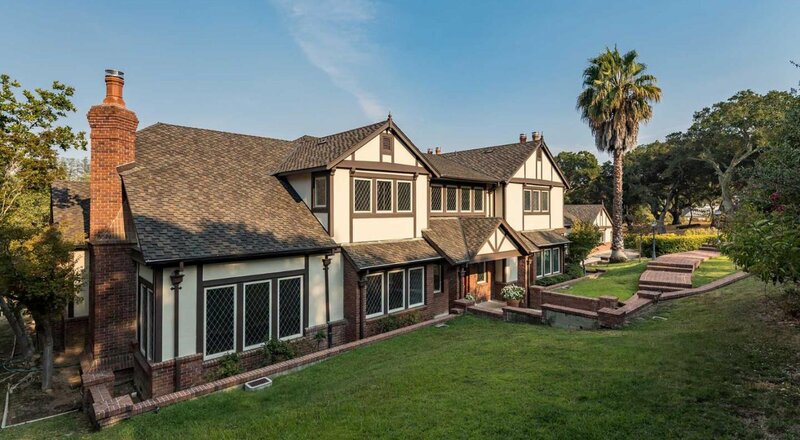 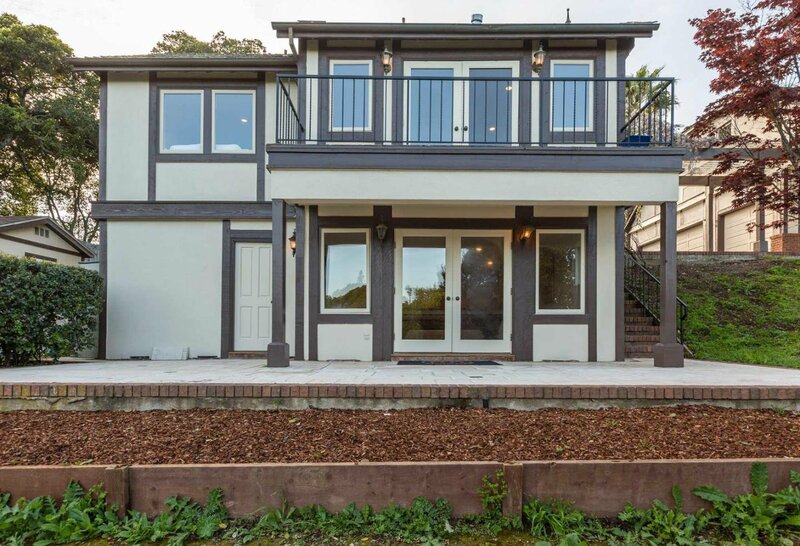 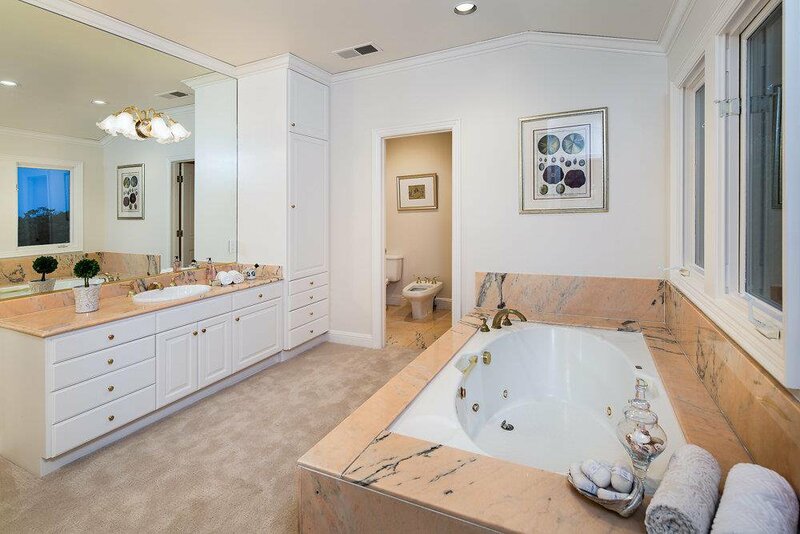 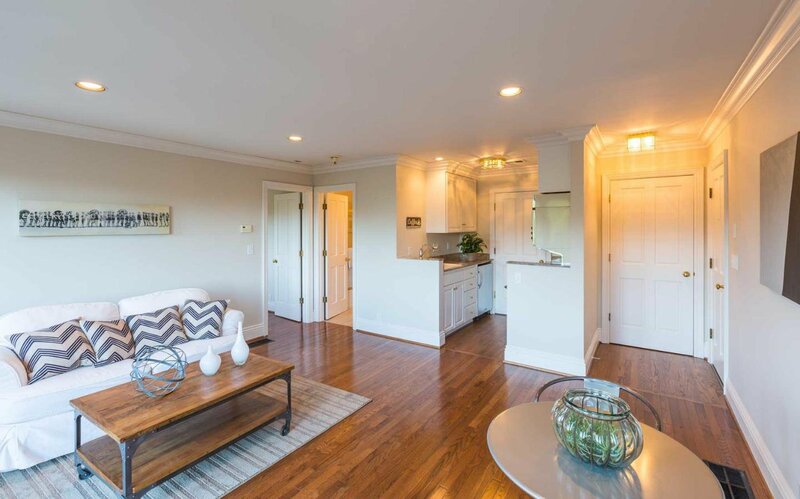 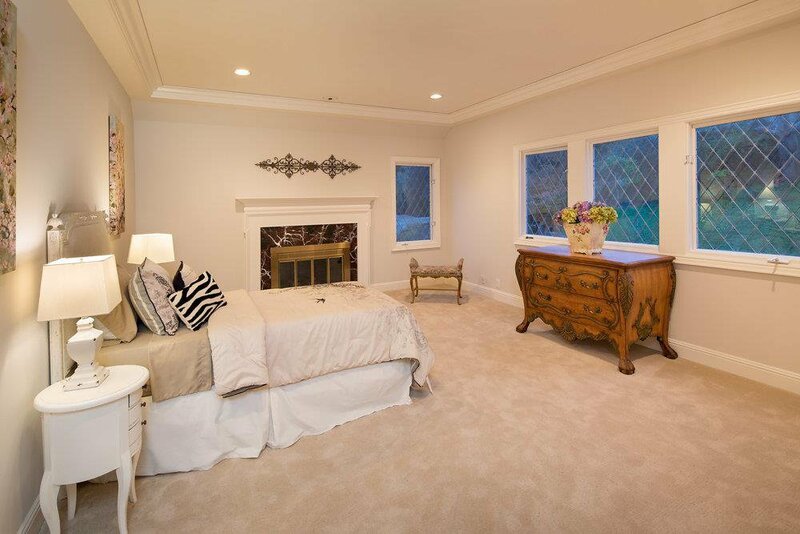 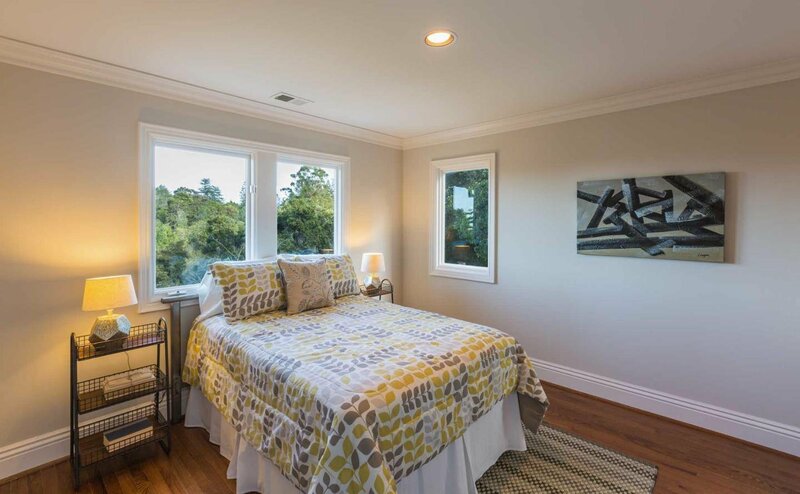 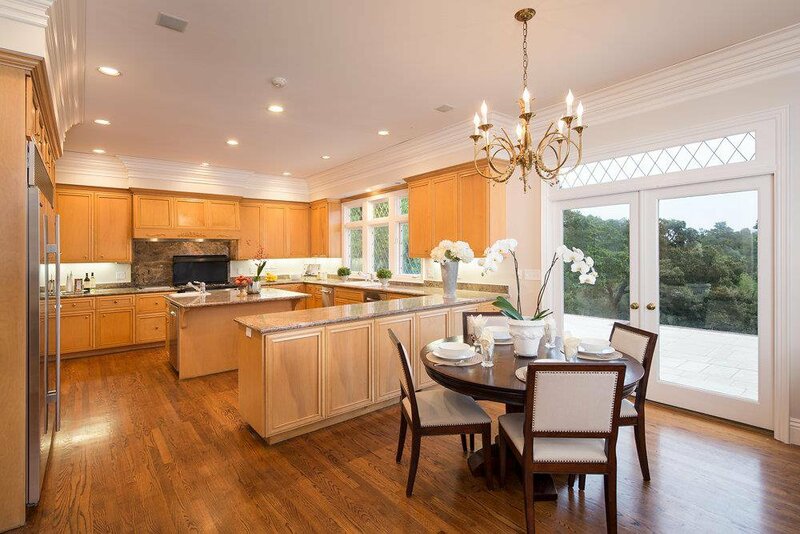 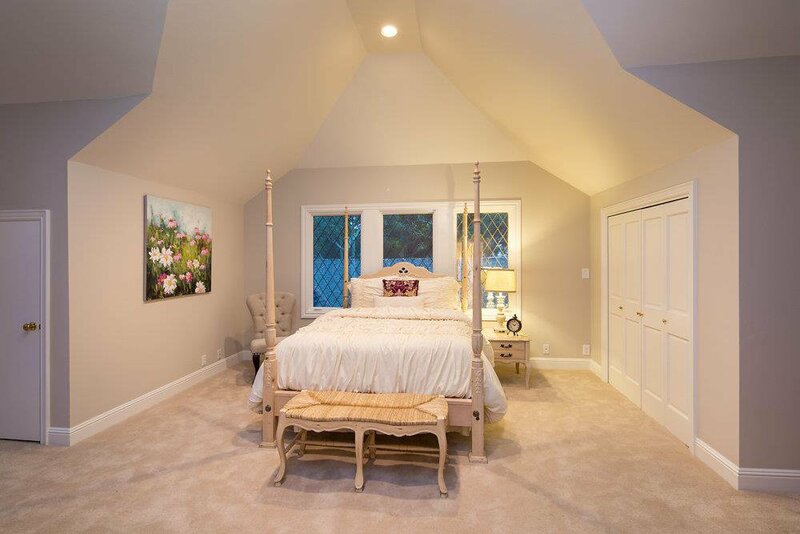 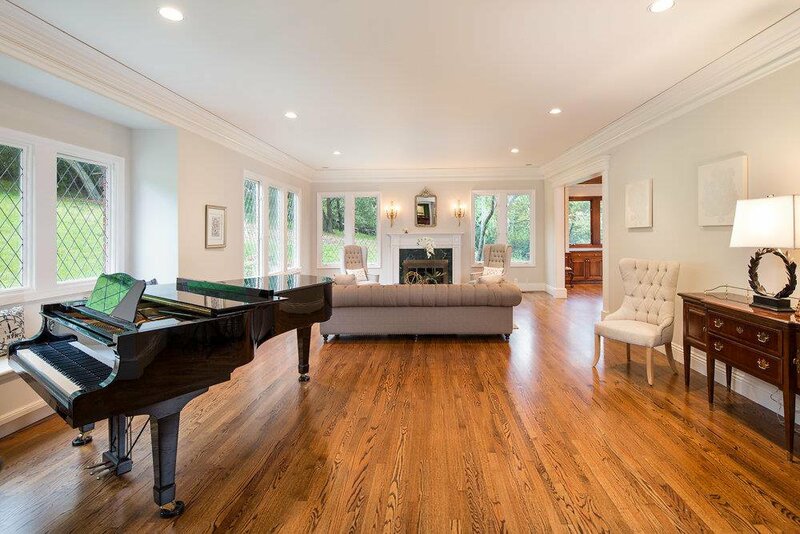 Despite the immediate peace and privacy of the area, you will be moments away from breathtaking Pulgas Ridge Open Space Preserve, world-class schools, popular Woodside Plaza, and Menlo Country Club.